You are here: Home / Contest / Getting in Shape is Simple…but not Easy. Getting in Shape is Simple…but not Easy. Getting in shape shouldn’t have to be a second job, but many fitness marketers would have you believe so. Hours of daily meal preparation, complicated food combining, supplement dosing and mixing, and hours in the gym. It certainly sounds like a full time job. But who has this kind of time? Karen Check doesn’t and she got in great shape taking the simple straight forward approach with the Venus Index. In fact she said that this is the simplest program and approach she has ever followed and over the past 10 years after trying multiple other programs, VI is the only one that finally worked. Perhaps simplicity is the key. Working out and dieting doesn’t have to consume your life if you don’t want it to. Yes it takes work and effort, but it shouldn’t take up more than a few hours per week. The key is keeping a level head, a functioning social life and giving your diet and workout it’s fair space in your life, but no more than is necessary. Fitting the diet and the work out around your life is the only sustainable way to expect to get in shape and then maintain that shape. In todays podcast Karen and I talk about her past experiences and why this time things were different. 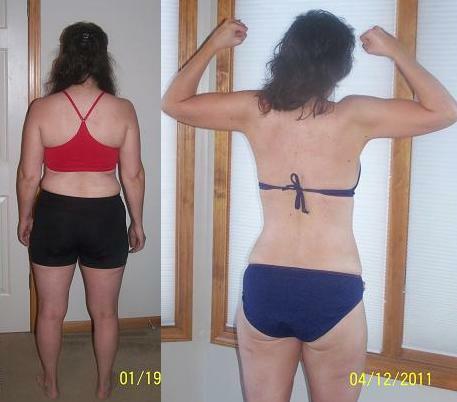 She talks about simplifying the process and how many people including herself went down the road of super complicated and cumbersome diet routines that ended up being monumental effort with little pay off. 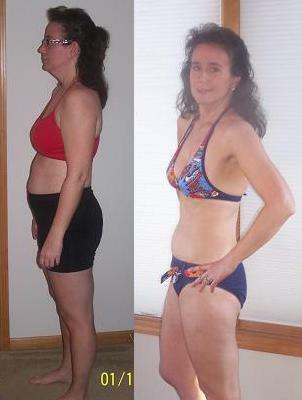 Once she embraced a simpler approach Karen finally got the results you see here today.